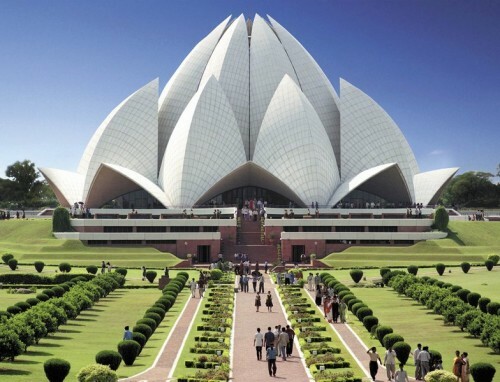 Cheap flights to India: Delhi & Mumbai from only €259 with Etihad! Etihad now offers super low prices of flights to India. Multicity tickets Brussels – Mumbai – Paris are available for only €259! 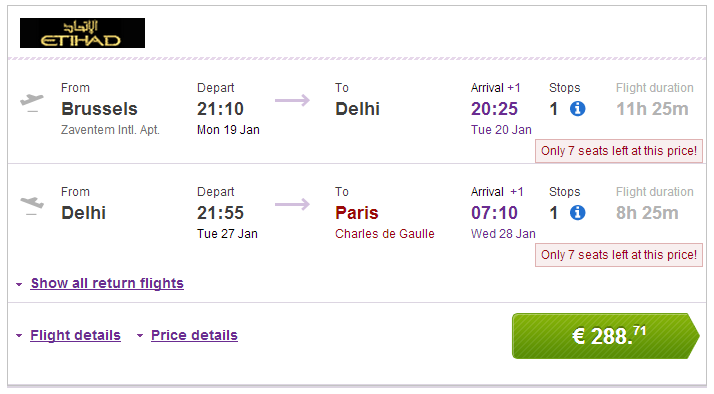 You can also fly to Delhi on the same route for only €288. 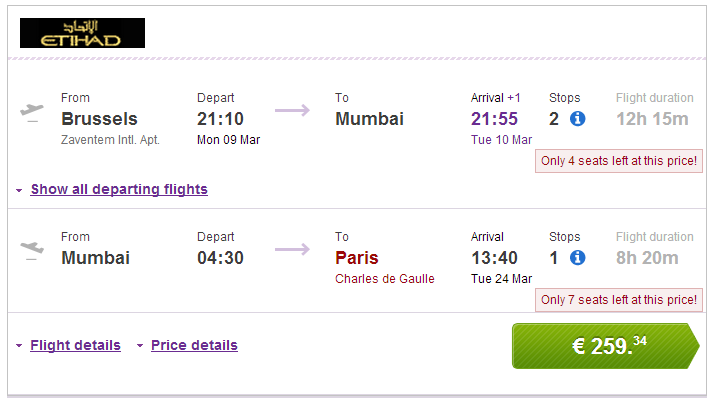 Book on BudgetAir to get this awesome price (click on Show extra search options to enter return to Paris). Thanks a lot for publishing this offer, it’s amazing! A friend and I would be interested in going to Mumbai from 4 to 5 weeks sometime between February and March. Could you advise on some dates? All of them are still amazing deals!